Susanne Madsen is an internationally recognised project leadership coach, trainer and consultant. She is the author of The Power of Project Leadership and The Project Management Coaching Workbook. Working with organisations across the globe she delivers leadership development programmes and executive coaching to help project managers step up and become better leaders. Prior to setting up her own business, Susanne worked in the corporate sector leading high-profile programmes of up to $30 million for organisations such as Standard Bank, Citigroup and JPMorgan Chase. She is a fully qualified Corporate and Executive coach, an NLP Practitioner, DISC accredited and a regular contributor to the Association for Project Management (APM). 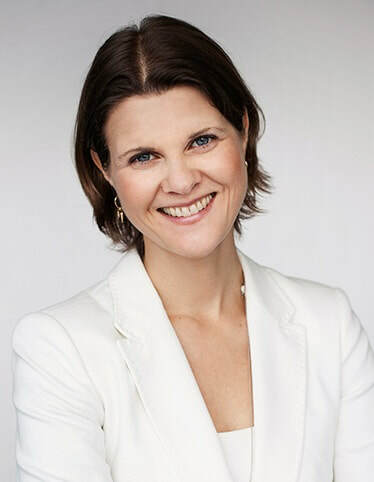 Susanne is the Founder and Director of Susanne Madsen International Ltd which is a UK company governed by English law.​ In 2017 Susanne also co-founded The Project Leadership Institute, which is dedicated to building authentic project leaders by engaging the heart, the soul and the mind. You can read more about the transformational leadership programmes from The Project Leadership Institute here.